Are you looking for a reliable eye care clinic? If so, look no further than Eye Associates. We provide routine eye checkup for our patients. We make sure our patients feel comfortable and are treated with respect. Our doctors use the latest equipment for eye testing. Customer satisfaction is our top priority. 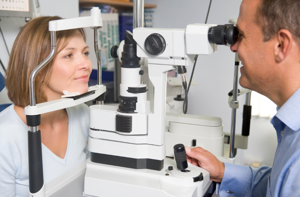 You can rely on us for comprehensive eye care services. We specialize in offering efficient treatments for various eye and vision problems. We provide personalized consultations for all your eye care needs. We also offer eye care products, including frames, sunglasses, contact lenses and much more. Call us at (803) 470-0970 to learn more about our services.